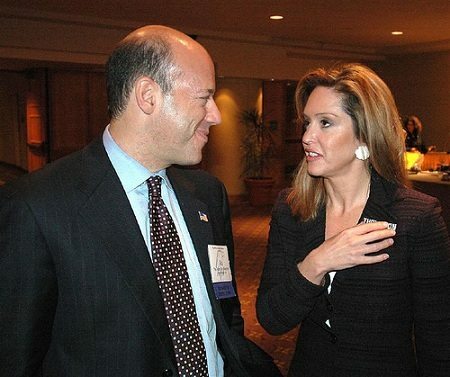 Former White House Press Secretary Ari Fleischer took to Twitter last week to rail against the fiscal cliff deal. Fleischer, who was the press secretary for former President George W. Bush, took no pains to hide the financial motivation involved in his charitable giving, tweeting, “I increased donations to charity in 2012. This deal limits my deductions so I and many others will likely donate less in 2013.” For more details on the provisions of the fiscal cliff deal, read Rick Cohen’s primer on the resulting bill here. Fleischer may have been tetchy in reaction to the minor abrasion that the fiscal cliff bill delivers to Bush’s signature tax rate reductions, and perhaps he couldn’t repress that dormant press secretary gene any longer when he parried to the thrust of a partial and temporary Democratic victory on federal fiscal policy. There is certainly room in the provisions of the legislation for both Democrats and Republicans to claim victory, and the press is already awash in the partisan spin of both camps.